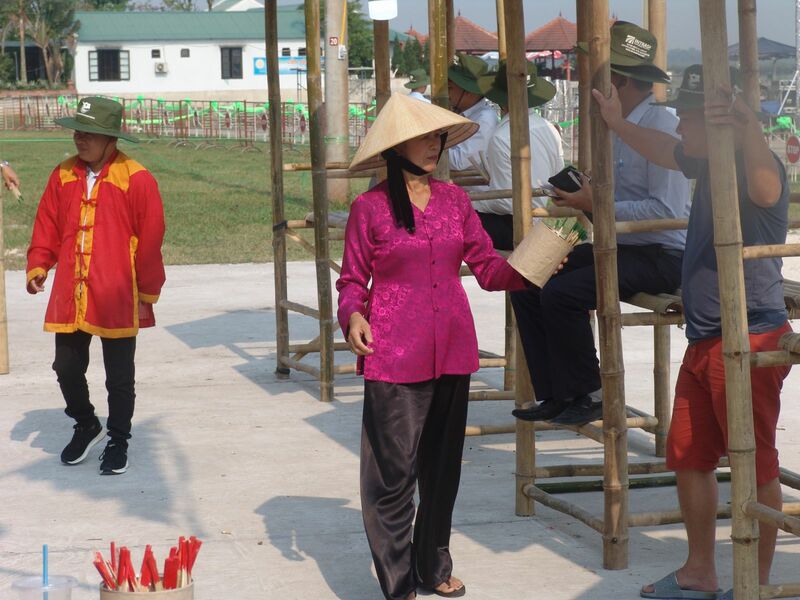 The "Song nuoc Tam Giang” Festival (Tam Giang waves Festival) this year was opened with a tribute ceremony to Madame To, and a boat race at Quai Vac wharf (Quang Phu, Quang Dien) on the morning of April 24. 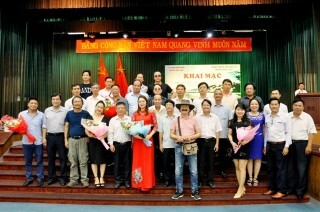 The tribute ceremony to Madame To was a great activity in the "Song nuoc Tam Giang” Festival this year. 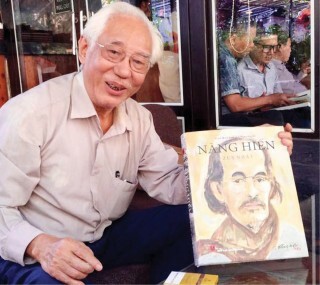 This is a traditional festival of Quang Dien people to commemorate a woman from the Trans family in the village of Bac Vong, Quang Phu, who saved the Nguyen lord’s life when he was crossing Tam Giang lagoon. 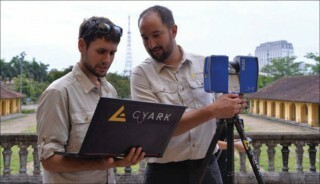 The ceremony was solemnly held at Quai Vac wharf on the Bo River, in the village of Bac Vong Dong. 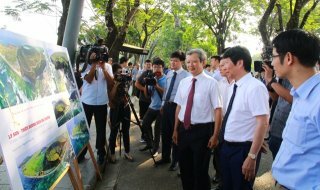 After the ceremony, a boat race took place at the intersection of Bo River, next to Quai Vac wharf. 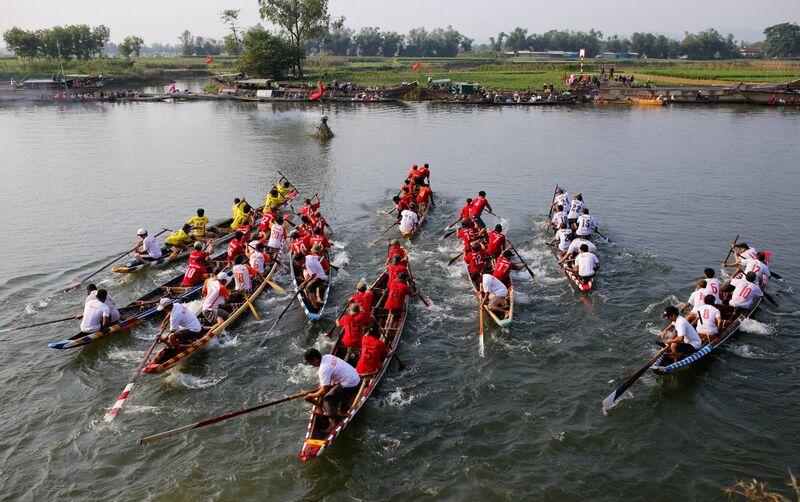 The boat race this year was very exciting, attracting a large number of tourists and locals. 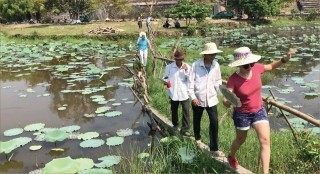 On the same day, by Tam Giang lagoon, trade promotion activities were organized in order to introduce local green and clean agricultural products. 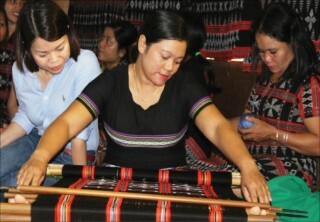 Additionally, there were also booths displaying and introducing socio-economic achievements and products of traditional craft villages. 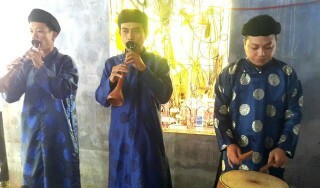 Typical products and specialities of Quang Dien were also introduced. 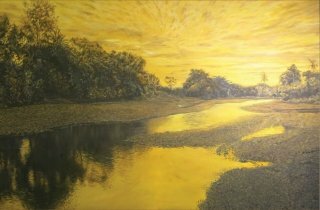 On a floating bridge (near the main stage of the festival) at Con Toc, Quang Loi commune, there was the exhibition "Beauty of Quang Dien through photographs" with more than 60 works.